WordPress, the most popular Content Management System (CMS), has all necessary features for publishing content as posts or pages. You can use featured images, assign tags, choose a category, provide a title, etc, for posts that you publish on your website. You must know that the default WordPress fields are aimed at publishing simple posts or pages only. They are not meant for meeting your specific website needs. You need to have extra fields to provide specific information to the targeted visitors. This is where WordPress custom fields come into action. Custom fields are post metadata. They are used to add additional information to your pages, posts, or custom post types. Most of the theme and plugin authors use custom fields to provide extra options for their products. In other words, Custom fields help WordPress site owners to extend the features and functionalities of their websites and meet their specific goals. WordPress Custom fields provide the unlimited power to post in the form of meta data. While you are editing your Page/Post in the WordPress backend, you can see the “Custom Field” section under the editor box which is the aka post types and is the most powerful component of WordPress post and content. There is a pair as key/value which has the ability to handle meta-data. The key can be a constant and known as “Name” but it should be same for all posts, while Value is an information that you can and want to display for your post which is changeable for each post. Why Are WordPress Custom Fields Important? WordPress custom fields are of great importance. Website creators use them to create custom WordPress sites and provide the customized information to the targeted audience easily and quickly. It helps you to publish the specific content as per your website type. By using custom fields, you can easily make site-wide changes. To Add special style for the title, etc. Using WordPress Custom Fields: Introduction Lets you know the basic uses of WordPress custom fields. Using Custom Fields from WordPress Codex Official documentation of WordPress Codex about custom fields. 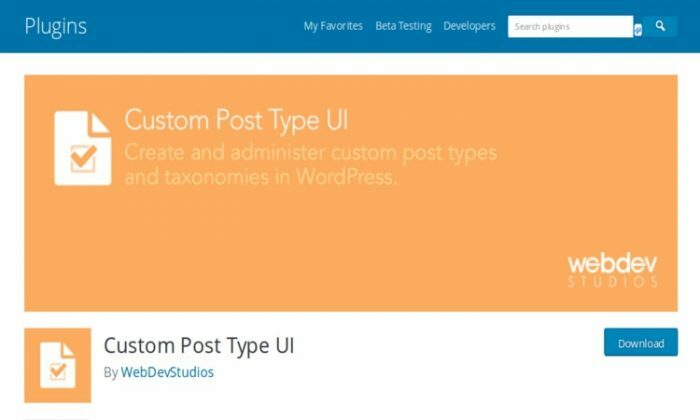 Go through it if you want to learn more about WordPress custom fields, how to use them for theme and plugin development. You will get the related information also. WordPress Custom Field Tutorial from 8164.org A useful guide on how to customize a blog post with the help of the Custom Fields. Using WordPress Custom Fields: Part 1 – The Basics The basic usage of Custom Fields and ways to add thumbnails in the sidebar by using the Custom Field. WordPress Custom Fields: Part 2 – Tips and Tricks Get a detailed knowledge of WordPress custom fields and know how they work. WordPress Custom Fields: Adding Images to Posts Useful tips on how to add images to your posts using WordPress custom fields. (No availability of the post URL) Basics of custom fields and how to use them to show thumbnails on the front page or on the post page. WordPress Custom Fields: Laying Text Over Your Lead Graphic Ways to use a custom field for adding a background image behind the post title. How to Easily Get the Value of a Custom Field Useful tips on how you can use the value of a custom field and the necessary code required for it. (Expired URL) Useful tips on how to get the contents of a custom field by using less code. A detailed explanation on how to use this Function in functions.php file. How to Display Multiple Values of a Custom Field Key A well-explained article on how to use custom fields in situations where a post may have multiple values of a custom Fields. Display Inline Ads with Custom Fields and WordPress A detailed guide on how to use Custom Fields to add Adsense or other ads to specific posts. How to Add Videos to Your WordPress Sidebar A useful guide on how to add YouTube videos to your WordPress site’s sidebar using custom fields. 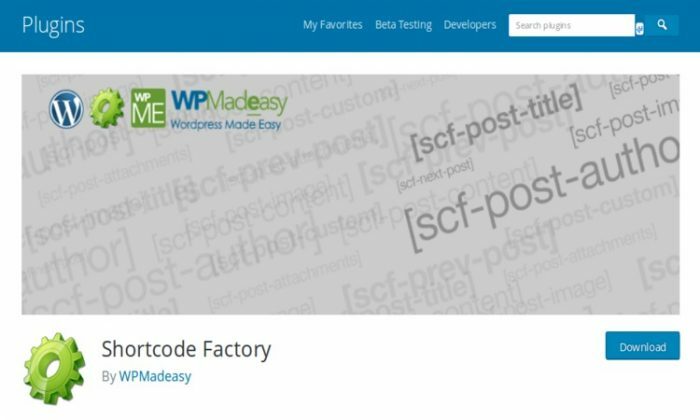 WordPress Custom Fields: Listing a Series of Posts A useful guide on display the related posts on your WordPress site using the custom fields. (URL Not Available) A useful Guide on how to use custom fields to display Template Tags. Jazz Up Your Site: 28 Ways to Use Custom Fields Potential uses of Custom fields. (URL Not Available) A useful guide on how to create the custom write panels that will allow you to accomplish the same things as custom fields. Custom Fields Hacks For WordPress A list of 10 useful things that you can do with custom fields. With the help of this plugin, you can easily create sidebar widgets with lists of the values of custom fields. In other words, you can make a list of one category of meta information (on each list) using this plugin. You can use custom field names and values as categorizable tags. The plugin allows you to create lists of tags of one category. It supports multiple widgets and makes use of the jQuery framework to create the hide and show effects. The plugin is available in 7 different languages (Bulgarian, German, English, Hindi, Danish, Russian, and Uzbek). 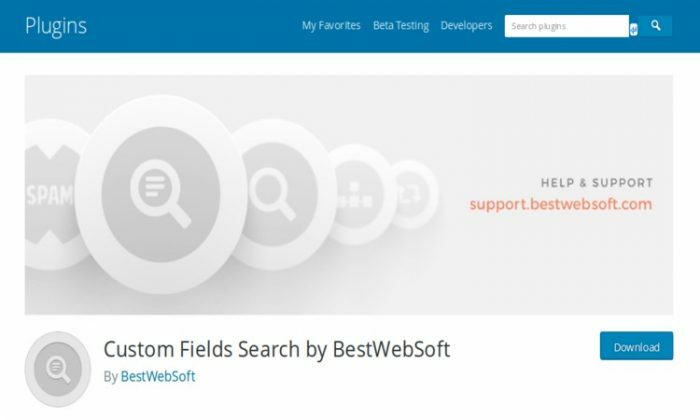 It is a simple plugin using which you can easily add custom fields to WordPress website search results. It allows visitors to find the content they need. The plugin is compatible with the latest WordPress version, allowing you to use it without facing any problem. It has Incredibly simple settings for fast setup of the plugin. It comes with detailed step-by-step documentation and videos, using which anyone can install it on his/her website without editing any code. This plugin supports several languages and is RTL ready. 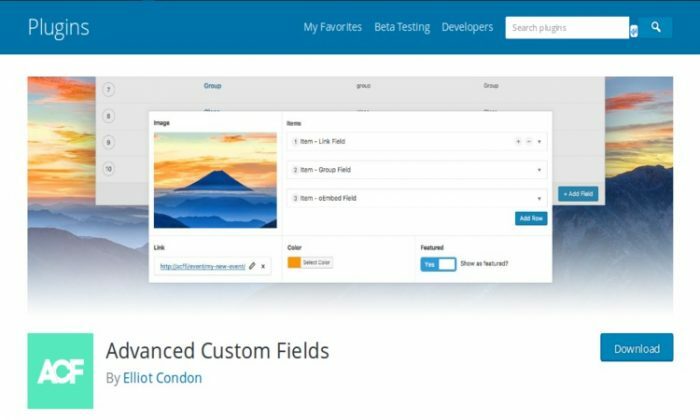 Advanced Custom Fields is perhaps the most popular WordPress plugin when it comes to creating custom fields in WordPress. It comes with 20+ field types, such as color, checkbox, dropdown, radio, date, ext, number, email, password, image, file upload, etc. You can easily manage the custom fields by grouping all of them. Based on your specific needs, you add the similar custom fields in a group, making it easier to set up the related fields. For each and every new field, you can define the name, any instruction, label, field type and define it as necessary, a default value, limit the characters and so on. You can also set the custom field groups to appear only on specific content. With this plugin, you can create both custom fields and custom post types and use all the standard field types, such as image, file upload, color and date picker, single and multi-line text, email, date, number, phone number, checkbox, radio, etc. The plugin allows you to combine similar custom fields into groups and customize any of the previously created custom fields easily and quickly. You can also define the conditions and validation rules for the custom field. 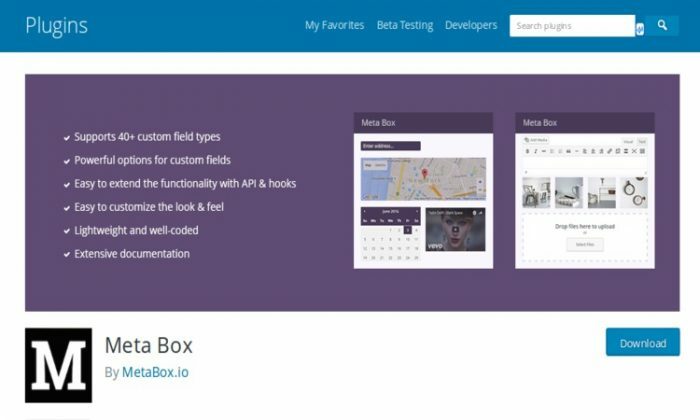 Meta Box helps you a lot when you have to create fields and custom post types. The plugin has 40+ field types for creating custom fields. You also get the relevant management options based on the field type. The default settings of the plugin easily create the custom fields for custom post types. You can also create and display these files for the posts, pages, settings, user profile, and other locations. Custom fields can also be chosen in groups and columns, or tab. The plugin is totally compatible with WPML which means it can be used to create custom fields for multilingual WordPress sites also. It’s a great Plugin for Non-technical WordPress users. It provides different types of ready-to-use shortcodes to perform different WordPress operations on a daily basis. You can use the plugin to create and add custom fields to your WordPress site easily and quickly. 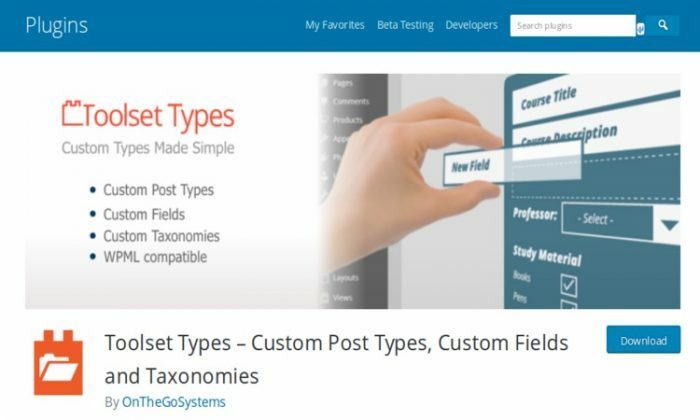 It is a useful plugin which gives you an easy to use interface for registration and management of custom post types and taxonomies for your WordPress websites. Adding custom fields to your WordPress sites helps you in many ways. This above-mentioned guide (which includes useful resources and plugins for custom fields) will help you to use WordPress custom fields effectively and meet your specific business objectives without any difficulty. Next Post How to Make a Blog Post Using Flickr and Posterous?